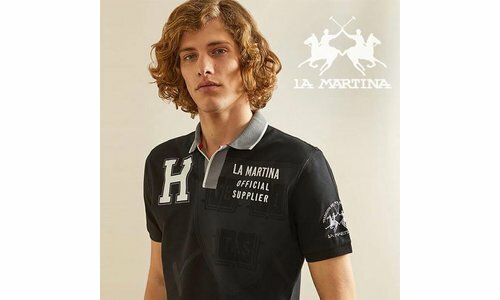 This polo shirt attracts everyone's attention with its eye-c.. 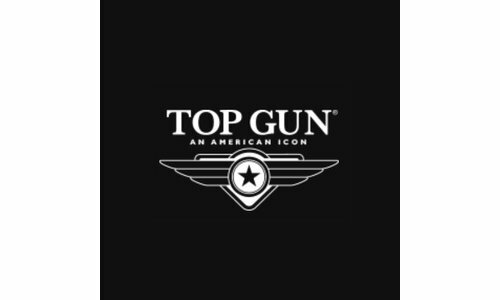 Stylish T-shirt Top Gun It has the typical emblem on the upp.. Play your cassettes on this Crosley CT200! Make a mixtape an..
A sporty and elegant look gets this CAMP DAVID Polo through .. 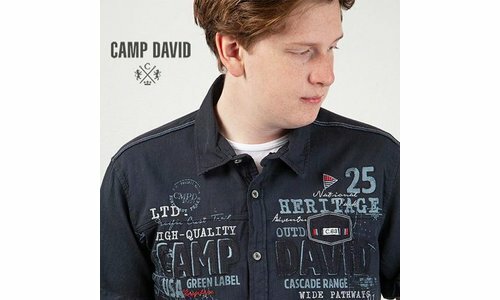 The washed look gives the polo shirt by CAMP DAVID that extr.. 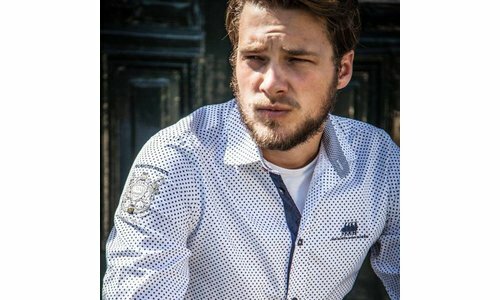 The cool polo is made of cotton jersey, it has tonal cuffs, ..
Casual casual shirt by CAMP DAVID made of cotton poplin with.. 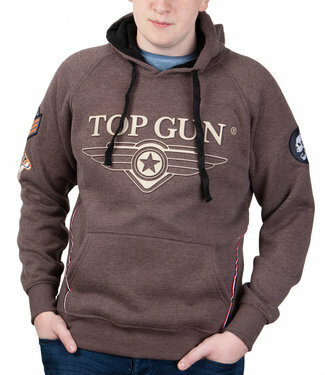 The unique Top Gun style is reflec..
Top Gun ® Hoodie "Defender"
Top Gun ® Hoodie "Simulator"
The unique Top Gun style is reflected in this pullover. It i..
Lounging at home, or hanging out with friends this hoodie is..